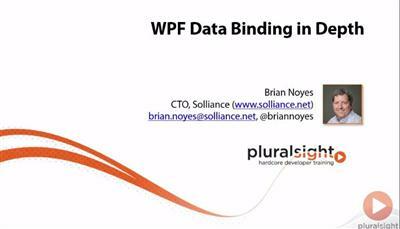 Data binding is one of the most powerful and important capabilities in WPF applications for building data-driven, loosely coupled, maintainable applications. 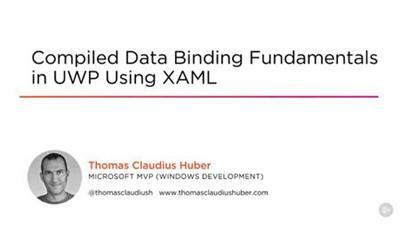 In this course you will learn how to use the end-to-end capabilities of data binding in WPF including both the most common features as well as more advanced capabilities. Building HTML forms for the web world is never as straightforward as expected. 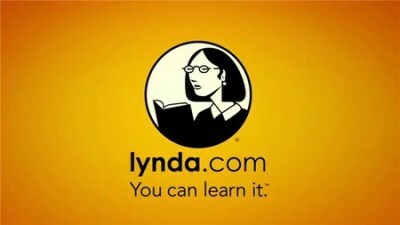 Collecting user input, and implementing dynamic form validation that automatically reacts to input, can be difficult without the right solution.